As it headed to a five-week recess last Friday, Congress approved another temporary Highway Trust Fund (HTF) patch to keep federal highway and transit funding flowing to the states through May 2015. So, what comes next? How will latest temporary fix impact the transportation construction market? What are the prospects that Congress will address a long-term solution for the HTF following the elections in November? ARTBA’s Chief Economist Dr. Alison Premo Black and ARTBA SVP of Government Relations Dave Bauer will address these questions, and discuss other transportation policy and construction market condition issues during a September 9 panel session at the ARTBA National Convention, held at the Terranea Resort in southern California. The third member of that panel, ARTBA Vice President of Environmental & Regulatory Affairs Nick Goldstein, will provide a status report on regulations relating to the Clean Water Act and MAP-21 implementation, and an update on the association’s DBE litigation. 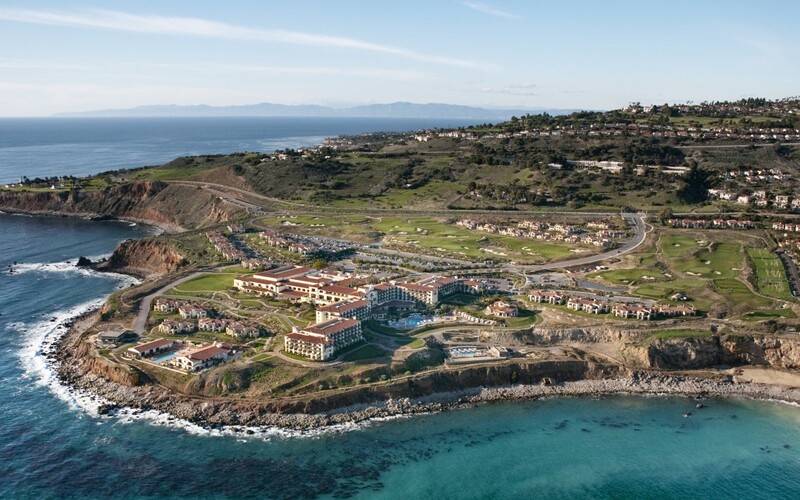 The deadline for Terranea Resort room reservations at the reduced ARTBA rate is August 7. Call 1-866-802-8000 or 310-265-2770. Check out the full program of events and register: www.artbanationalconvention.org.